I will be turning this site into a multidimensional site featuring games like nova, mcpe, and other iOS games. It will feature news stories from all Serious iOS games (no angry birds here). Dont worry! This site will still be up, it will just be part of the new site! Excels in offense and catching foes off-guard. 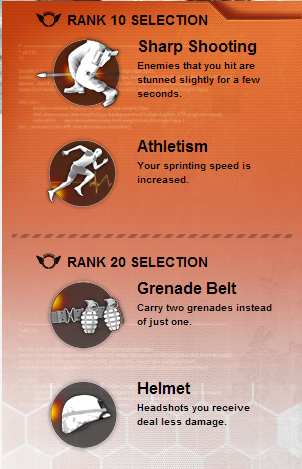 This is the perfect specialization for opportunistic players who are always on the move, picking off enemies one at a time. +25 XP and credits when performing kill assists. Excels in taking out targets without being seen. This is a good specialization for players who play defensively and avoid direct confrontation when possible. +50 XP and credits when performing headshot kills and melee kills. Spawns an automated flying drone on a random position. 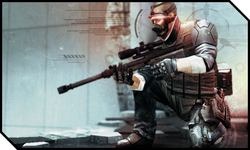 The drone will fly around the battlefield, shooting down enemies in sight for 30 seconds or until shot down. Requires 8 kills or captures. Spawns an automated ground drone on a random position. 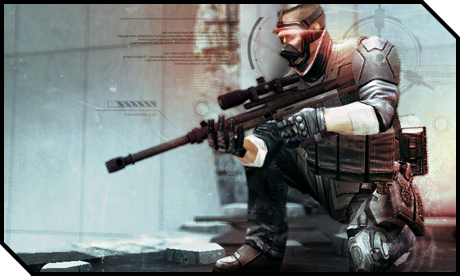 The ground drone will patrol the battlefield, shooting down enemies in sight for 30 seconds or until shot down. Requires 7 kills or captures. 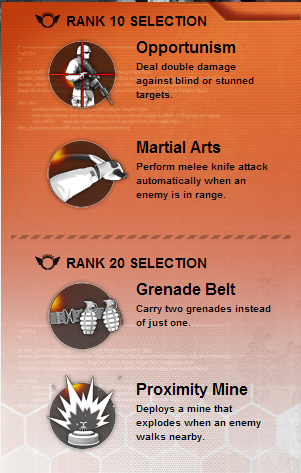 Modern combat 4 new info!!! Help get the Forums started! Simply Go to the forums page, create an account and start a topic. I am looking for moderators for the forums, so i will be giving it to the most active users on the forums. 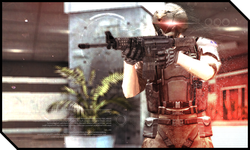 Gameloft has finally revealed MC4 On their youtube channel. Check out the trailer in glorious 1080p below! "The Modern Combat series might be the closest thing to a console shooter on a mobile phone you can get, and gamers have rewarded it with over 6 million downloads.In the video below, Morgan Webb gets an exclusive look at the stops they're pulling out for Modern Combat 4. Take a look at the trailer and let us know how you think Modern Combat compares to a AAA shooter. " 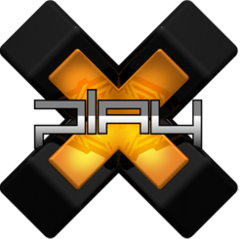 The show will be airing tonight at 6:30 ET and the modern combat 4 segment will apear during the show. 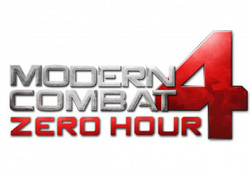 The modern combat 4 spot on the show will be shown here as soon as its available.